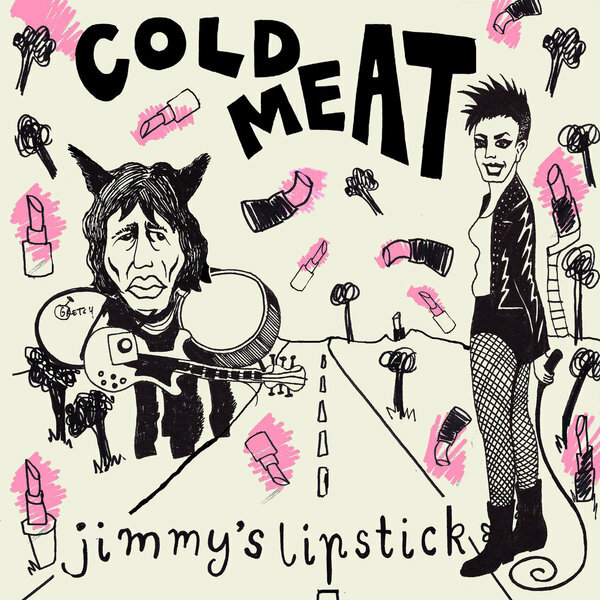 New 7" from Perth, Australia's Cold Meat. Awesome snotty, snarky feminist punk. Black vinyl from Static Shock.